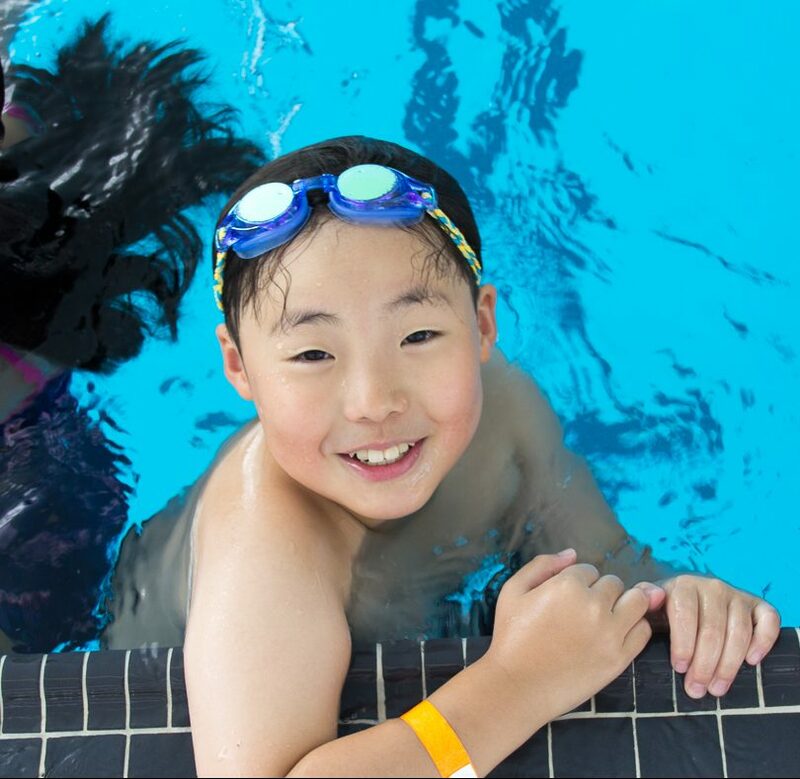 Swim N’ Splash camp provides campers with the opportunity to engage in water activities that enhance movement skills, teamwork and sportsmanship at the new UBC Aquatic Centre! Included is a Red Cross Swim @ Camp lesson which provides an opportunity for swimmers to improve aquatic skills, strokes, safety and fitness. Beginner level swimmers will have a 30 minute lesson, intermediate level swimmers will have a 45 minute lesson, and advanced level swimmers will have a 60 minute lesson. Lesson level placement is decided during the first lesson on the first day of camp and will be finalized the second day of camp. Campers will be also given free time to participate in games and activities in the pool. The camp will emphasize fair and safe play while promoting an active lifestyle. The Swim N’ Splash Preschool Camp provides an opportunity for younger campers to engage in water activities that teach, support, and encourage safety in and around water through social interactions and physical movement.